Udipi Tomato Rasam (Tomato Saaru) is the most delicious Rasam you would have ever tasted. 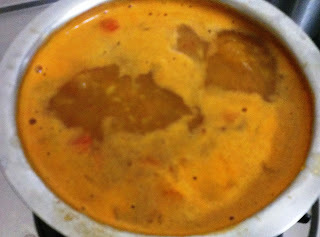 It is most popular in the Sri Krishna Temple in Udupi. 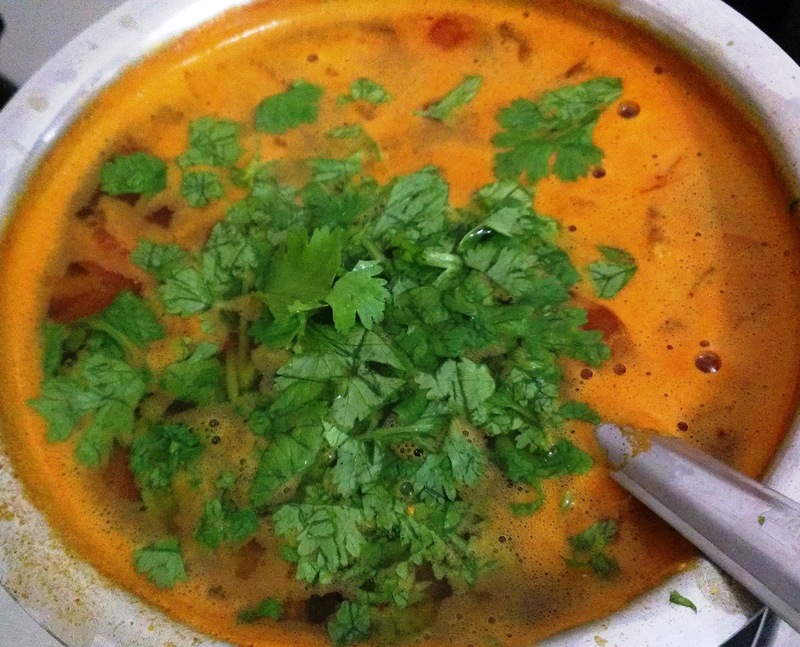 Here's a recipe which comes very close to that. 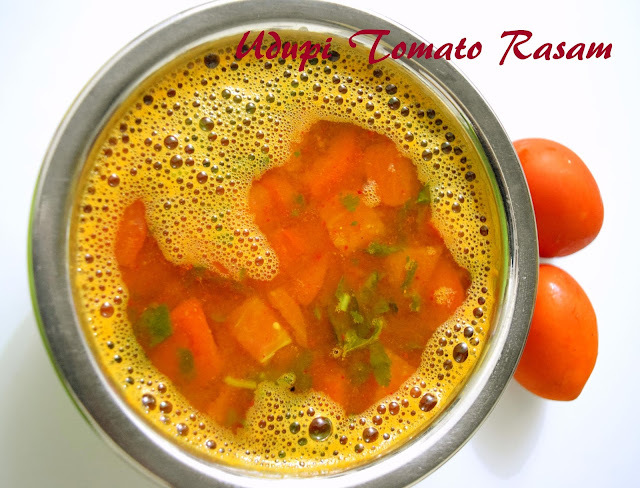 Enjoy this rasam as a soup by itself or with rice and papad. 1. 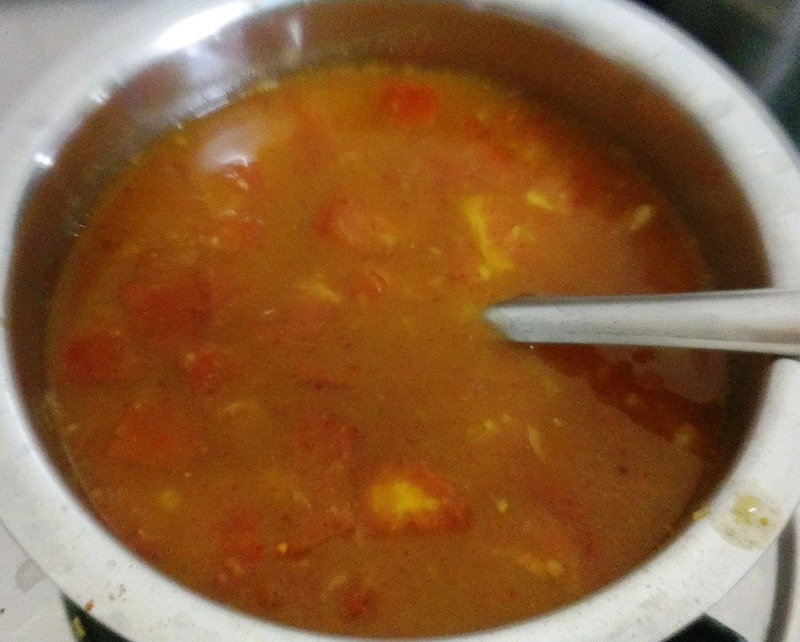 Take tomatoes, turmeric powder, jaggery and tamarind in a bowl. 2. Add 2 cups of water and rasam powder and bring to a boil. 3. 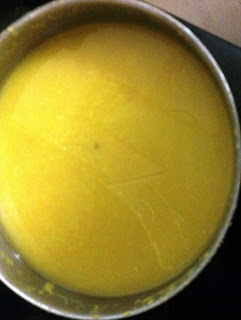 In the meanwhile, whisk the dal to ensure it is smooth. 4. Add the dal to the boiling rasam and simmer. 5. When the rasam starts frothing, simmer for a few more minutes and switch of the gas. 7. 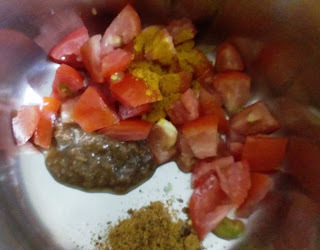 For tadka, heat oil and add mustard seeds. 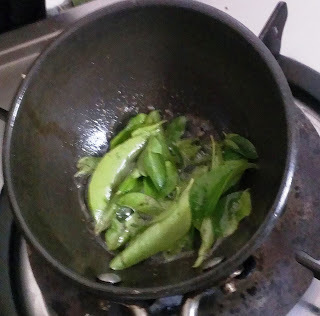 When it starts spluttering, add asafoetida and curry leaves. 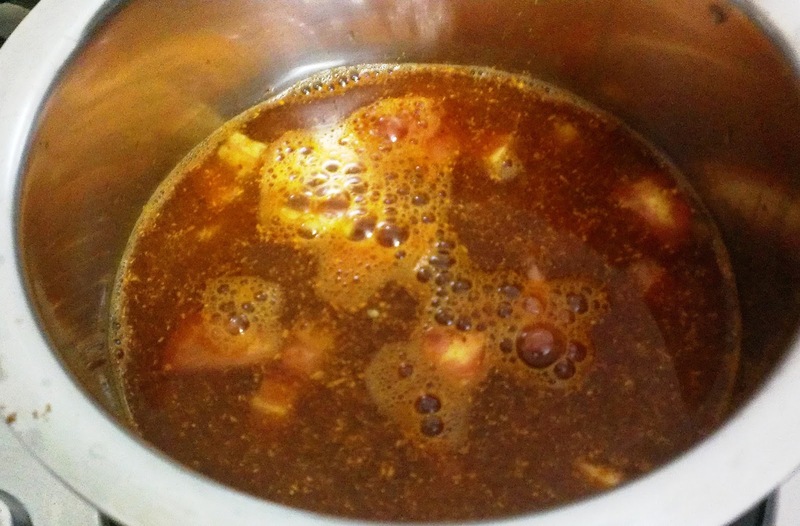 Add to the rasam. 8. 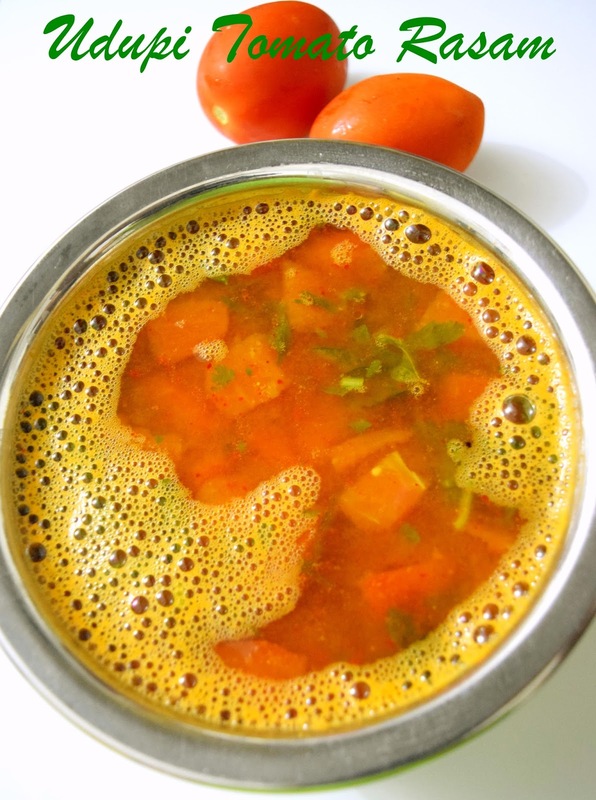 Udupi Tomato Rasam is ready to be served with hot rice and papad.